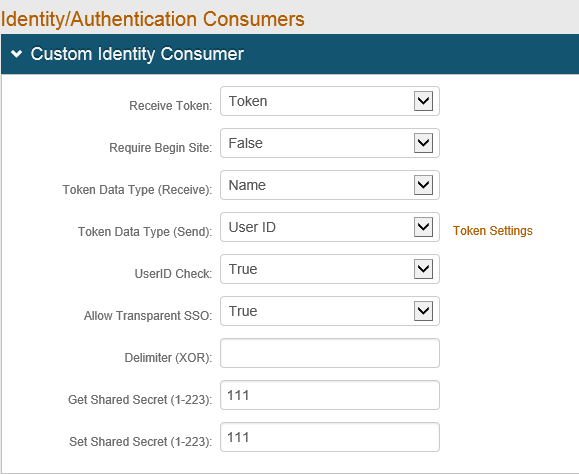 However, logging into the realm itself, the SAML application works fine. Cause: Mismatch of "Get Shared Secret" and "Set Shared Secret" values between the Portal realm and the SAML realm. 5. Match the values of Get Shared Secret and Set Shared Secret to the corresponding values of the SecurePortal realm.